GWADAR: Ghulam Sarwar Khan, Federal Petroleum Minister welcomed Saudi Minister, Khalid Abdul Aziz D. Al Falih at Gawadar on Saturday. Saudia's Minister of Energy, Industry and Mineral Resources was heading a delegation from Saudi Arabia. At the occasion Ghulam Sarwar Khan added that Pakistan and Saudi Arabia has distinctive relationship. 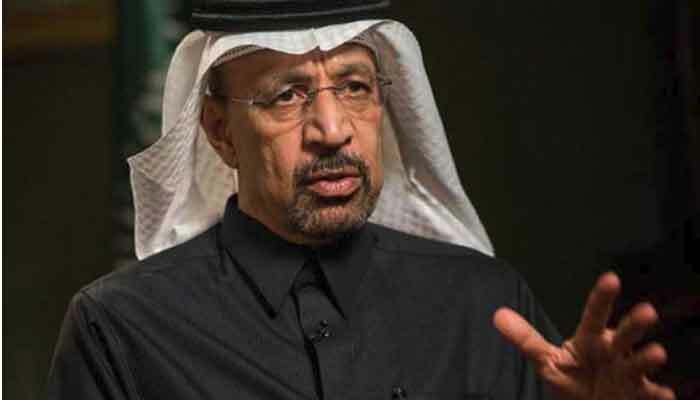 Saudi Minister was at Gawadar to inspect the land allocated for a proposed oil refinery. He described this refinery as state-of-the-art. The oil refinery is the biggest investment project of Saudi Arabia in Pakistan. Al Buainain Ibrahim Qassim, CEO, Aramco Associates Company was also part of delegation.